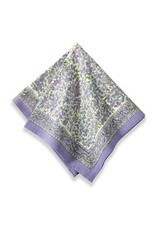 Couleur Nature Lavender Napkins - Miam! With its amethyst, chartreuse and pink, the Lavender Collection is a quintessential element of any French Country décor scheme. 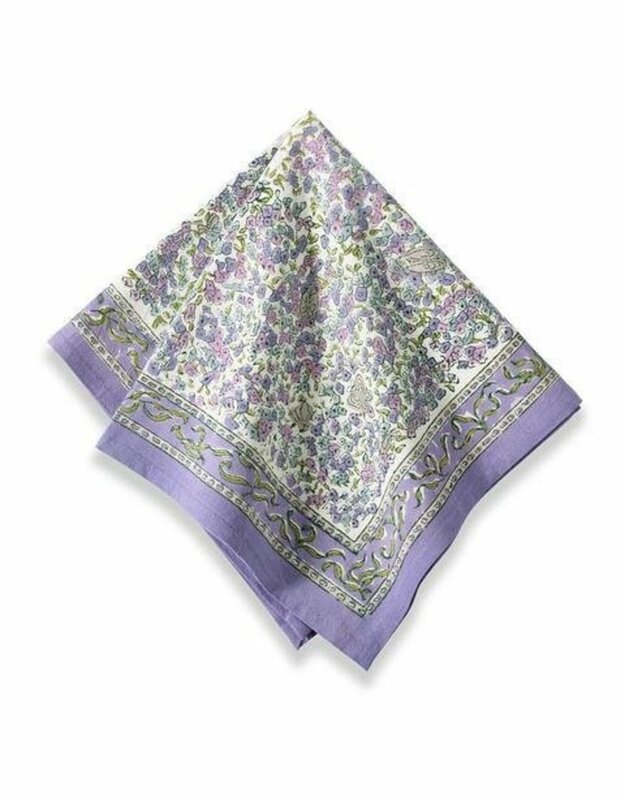 Add a bit of France to the home with one of these Provencal-inspired napkins. Fine French table linens, hand-printed. Designed by Bruno Lamy exclusively for Couleur Nature.